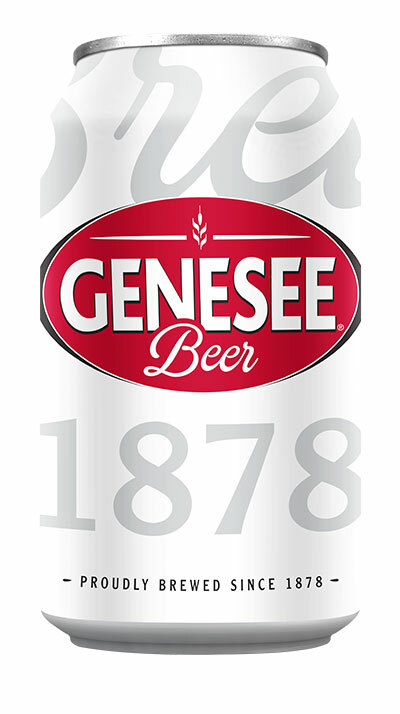 For over 125 years Genesee has been an American icon. 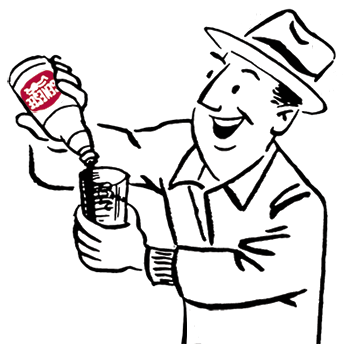 Today, every can, bottle and pint glass delivers the same full taste and quality that made it famous in 1878. Brewed with six-row barley malt, corn grits and hops from the Yakima Valley, Genesee Beer will forever be a classic.